Gary is primarily a landscape photographer who lives in Mount Victoria in the Blue Mountains where he has his own open studio and gallery and from where he runs a range of creative photography workshops. His work has appeared in numerous photography, tourist magazines and others such as Australian Geographic as well as two Australian stamps and several exhibitions. Many framed works have been sold privately and several series appear in hotels and resorts around the Blue Mountains and he sells self published books of photos of the area. He has been taking photographs since the early 1980s and focuses on landscape with light and emotion and has lived in UK, USA and Australia but specialises in the rich scenery in the Greater Blue Mountains. He opened his Photo Gallery in early 2015, next to Pulpit Rock in Mount Victoria and is now also running a range of Blue Mountains Photo workshops. He has also produced an Intro for Photographers to the Blue Mountains and a Guide to hundreds of Blue Mountains Photo Hotspots. 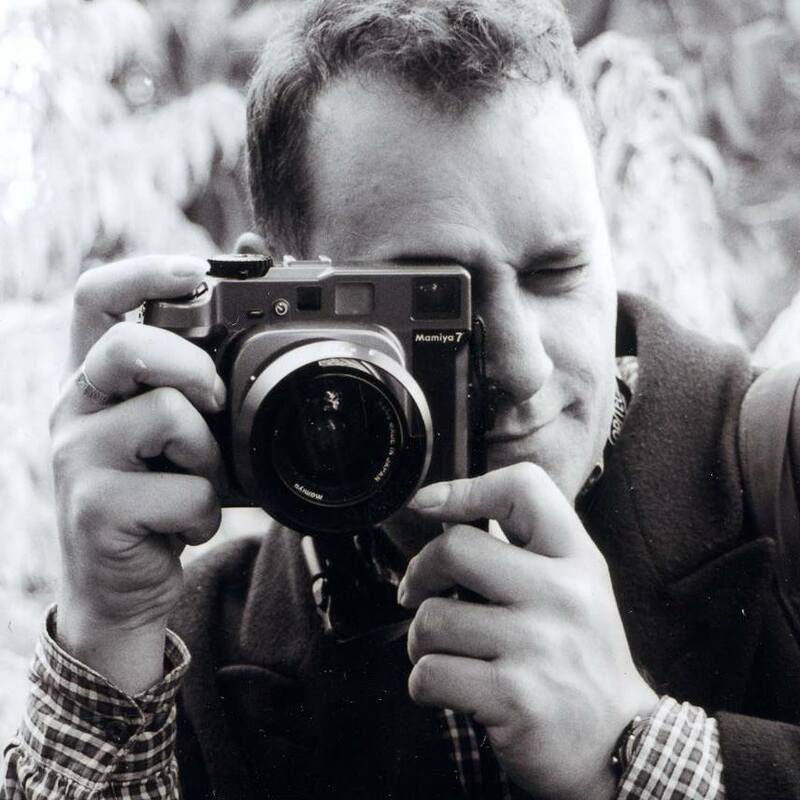 In the past he has done portraiture, events and in the early 2000s a photojournalist for local London tabloids alongside his BBC job at the time. His pictures have appeared in magazines, two aussie stamps (currently the $5.35 & 70c), exhibitions, TV, Multimedia and newspapers including recently in Australian Geographic, Blue Mountains tourism magazines and many more. Hope you’re well! I saw the awesome “caption this” collage of kangaroo shots that you posted onto the Australia.com Facebook page. I look after all of the content for this page and would love to potentially do something further with these as a feature on our page. I was wondering if you had the full sized versions of the individual photos? If you want to email me directly then we can discuss further. I have a farm at Mount Irvine NSW and am giving a talk at a function for the Mount Wilson & Mount Irvine Fire Brigade next weekend 17/18/19 October 2014. There is a series of shots you captured looking down the Grose towards Mt Banks on October 17 2013, showing the massive smoke cloud of the State Mine Fire rising above our mountains. I saw the shots on your flickr site. For example https://www.flickr.com/photos/garyhayes/10325422134/in/set-72157640208955813 which is probably the most dramatic. I’d like to use a dramatic shot like that as a projected backdrop while I am talking. Is that OK? If so, is there any chance of a slightly higher resolution than that which is on the flickr site? Ring me on 0412 979 649. Sure no problem – can you send an email to gary @ garyphayes.com and I will send a projection rez image, and a couple of options.